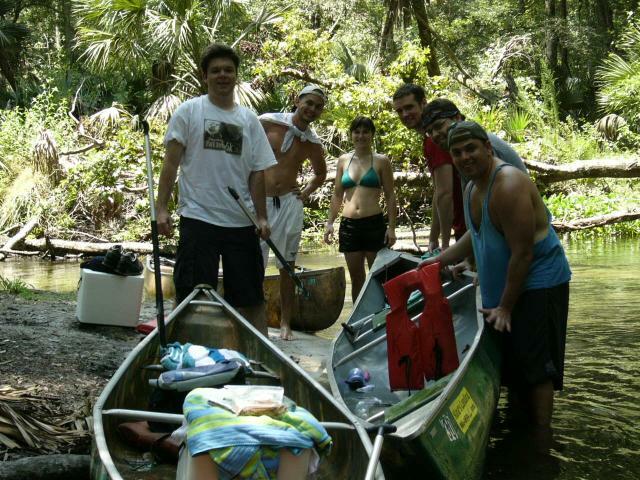 » Deciding whether to dump the water out of Tom and Brandon's capsized canoe. Gallery Events and Miscellaneous Pictures King's Landing Canoe Trip Deciding whether to dump the water out of Tom and Brandon's capsized canoe. Deciding whether to dump the water out of Tom and Brandon's capsized canoe.